Various resources updated form time to time. Note: ICEL stands for the International Commission on English in the Liturgy. ICEL produced a terrific set of Opening Prayers (Collects) for each Sunday and Feast according to the three-year cycle. 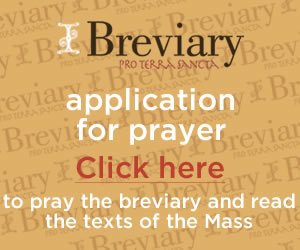 These Prayers gather in the message of the readings in a quite contemporary way. Even if not yet permitted, they would be an excellent closing prayer after the homily or after the intercessions. The ICEL 1998 Roman Missal contains these collects. It is possible to buy these Collects also in book form. A Kindle edition also exists. Directly from Canterbury Press: click here. An approved revision of the Grail Psalter, using inclusive language, is also available on-line. A critique of the 2011 Missal may be read here. The text of the 1998 translation has been taken down by request for copyright reasons.